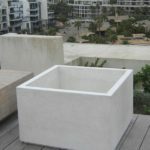 Stonecast has a wide range of round Pots and Planters . Our designs are mostly contemporary but we also have traditional designs in our range. 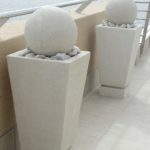 Our pots and planters are cast in high compaction concrete and they are treated to give a Natural Cut Sandstone finish and so they have no need of painting. Drip trays are supplied on request. 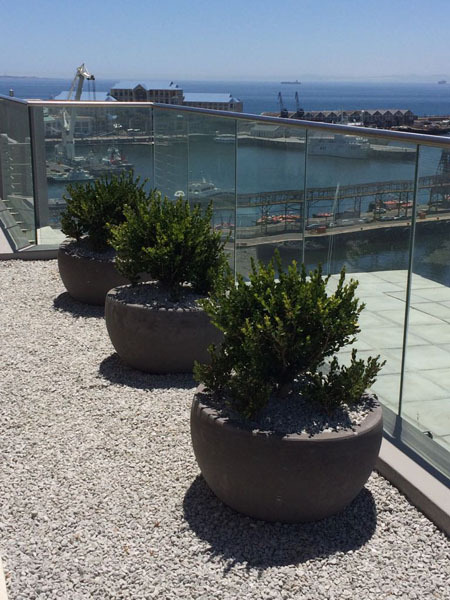 Due to the heavy weight of our planters it is often necessary for us to deliver and place them on site. It is important that they are placed on a solid base so that they can be leveled accordingly.